Dive into northern Mexico\'s most breathtaking landscape to experience the true life of a Sukurúame. Mulaka is a 3D action-adventure game based on the Tarahumara indigenous culture that explores the lore of these legendary people! 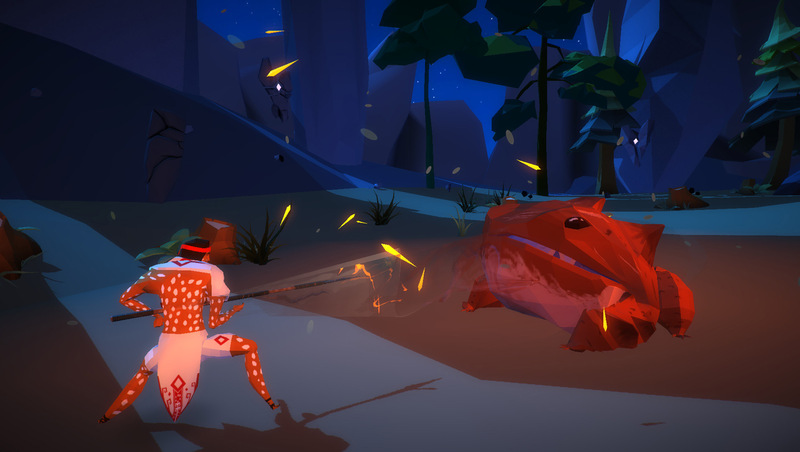 Ultimately, Mulaka succeeds in the story it wishes to tell, but it falls short in two of its primary gameplay tenets: action and adventure. Controls are fiddly, environments a little sparse, and combat inadequate. It excels in using the video game format to widen knowledge of a culture that admittedly many around the world will know very little about, but as a game to interact with, its deficiencies outshine its ideas and make it somewhat forgettable. 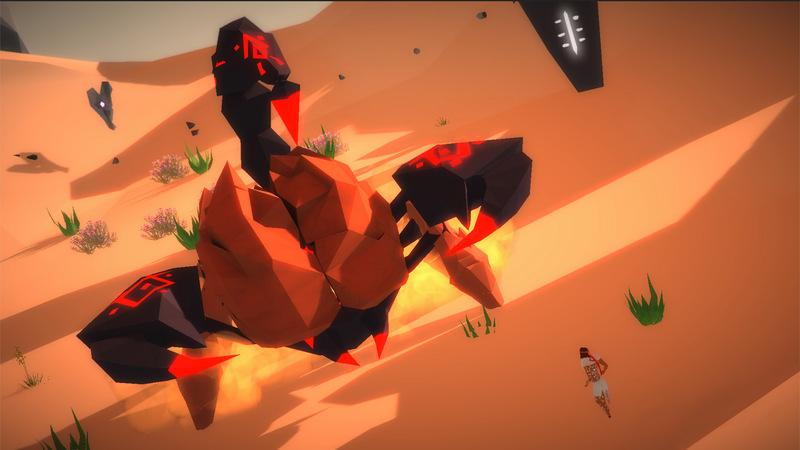 Mulaka is a simple game at heart with a lot of familiar traits. 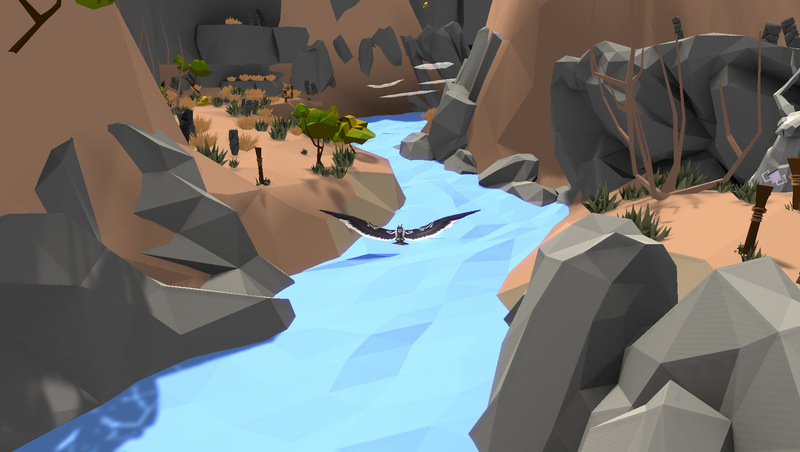 The open, low-poly landscapes and characters are reminiscent of Journey. The combat and puzzle elements are similar to Breath of the Wild and Okami. 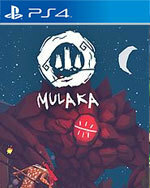 But thanks to the specific Tarahumara setting and characters, Mulaka still manages to have a personality and feel all its own. It offers an appealingly unique setting that makes it something more than a typical adventure game. 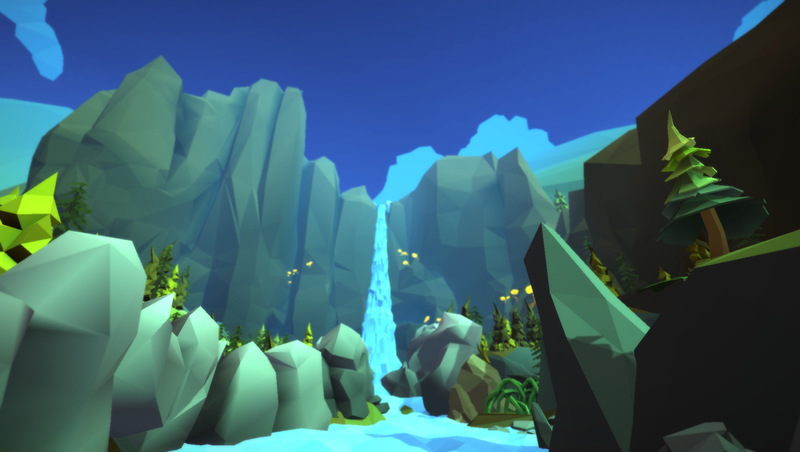 Mulaka has some neat ideas and a sometimes gorgeous look to it, but little else to offer. The individual locations fail to stand out, and the game quickly becomes overly formulaic. The combat is too sloppy to impress, the platforming is plagued by a stiff moving character, and the puzzles are never captivating. It’s a completely forgettable experience with a few really nice sights that are better experienced as screenshots. For anyone looking to scratch that nagging Okami itch, even if it never quite reaches the same heights, you’re going to have a good time here. It may feel a tad familiar, but that’s not necessarily a bad thing. Sometimes, it’s just great to lose yourself in a goofy world for a bit. There’s no denying that Mulaka takes a huge risk in trying to do something unique, from the developer creating a Kickstarter to using the lore of old books and forgotten texts. This game asks the average person to pay attention to the words of the past and to how stories are told and spread, proving how different cultures can touch players through storytelling and gameplay. 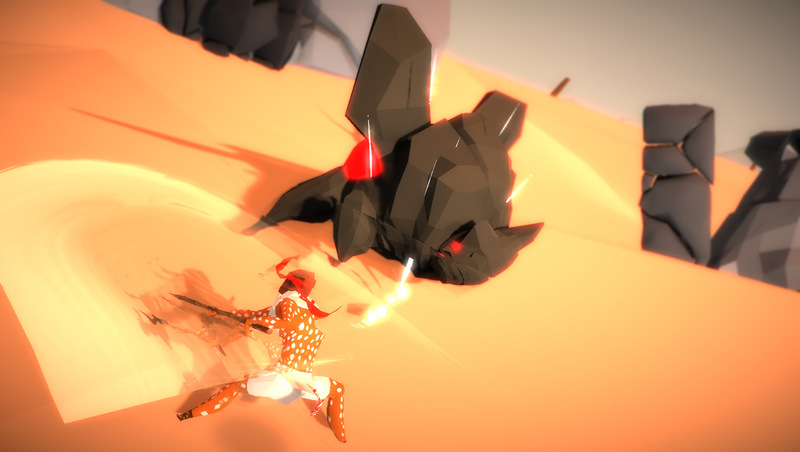 Lienzo’s Mulaka is an equally engaging and frustrating experience. The action-adventure game excels in its efforts to teach players unfamiliar with the Tarahumara people about the community’s culture through a beautiful narrative and exploration mechanics. However, the action aspect needs to be completely overhauled, as it offers enough issues to turn off prospective players. We may complain about seeing the same stories over and over again in video games, but if tales like Mulaka’s keep getting told and celebrate an often overlooked culture while doing so, there will always be alternatives to the mainstream worth seeking out. I only really struggled with one boss fight against a giant toad, not because of the boss itself, but the frogs and toads it spawned that I had to dispatch with a few hits. That said, the design of the boss encounters themselves range from the mundane to the colossal and it’s nice to see some decent ideas with these fights. Mulaka no innova demasiado en nada, pero Lienzo honra a referentes como Okami combinando con acierto batallas, puzles y exploración. Da gusto contemplar sus escenas gracias a un estilo low-poly que, aunque limitado en ciertas zonas, es colorido y hermoso. La música, correcta, acompaña con acierto los momentos tranquilos, aunque flojea cuando se le exige transmitir emociones más potentes. Sin embargo, la gran virtud de Mulaka reside en su capacidad para contar sin mediar palabra. Mulaka es un vaso lleno exactamente hasta la mitad. Según desde donde lo miremos podremos verlo medio lleno o medio vacío. Si su enfoque histórico y narrativo os llamo la atención Mulaka se convierte en un juego único con una temática única. 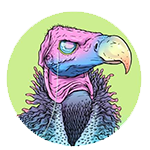 Si buscáis un juego de aventuras, acción y exploración es probable que Mulaka os deje bastante indiferentes. Una aventura que rinde tributo a la cultura Tarahumara con acci贸n, puzles y mucha exploraci贸n. Divertido, aunque modesto en varios aspectos.